Please briefly describe your project description. 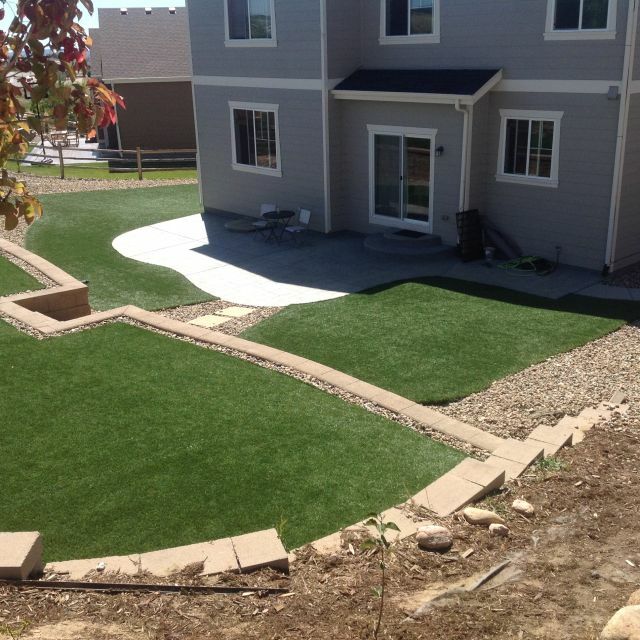 Thanks for choosing Always Green! 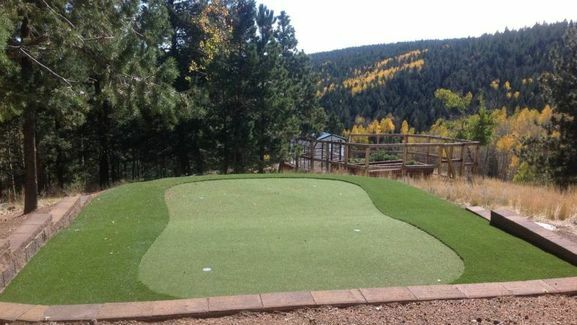 ​Are you an avid golfer and want to improve your game where it really counts, the putting green? 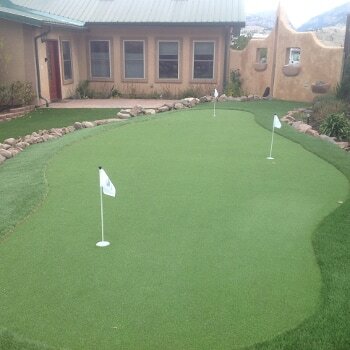 There is no better way to improve your short game than by installing a backyard putting green. 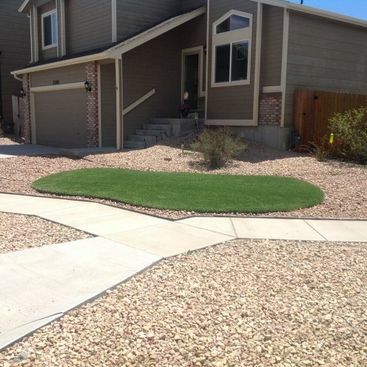 We are your one stop shop for backyard putting greens in Colorado Springs, so look no further! 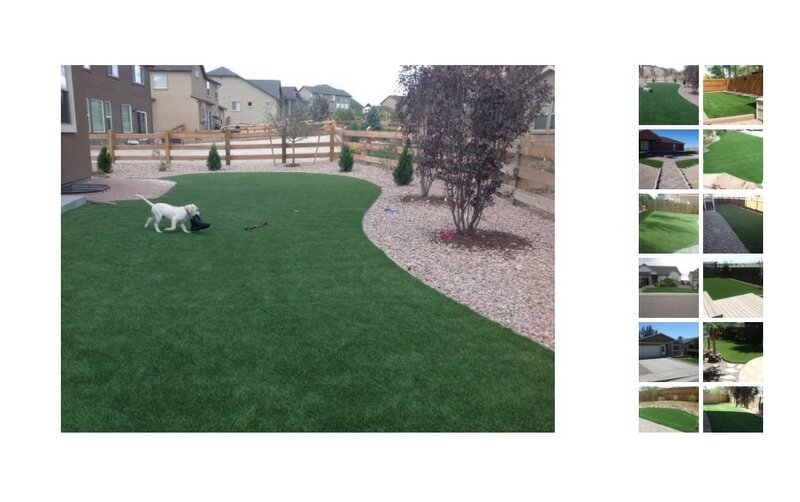 Backyard greens in Colorado using synthetic turf are rapidly growing in popularity. And it's easy to see why. It provides both experienced and veteran golfers with a convenient place to practice. You'll be the envy of your local golfing community and improve your golf game at the same time. 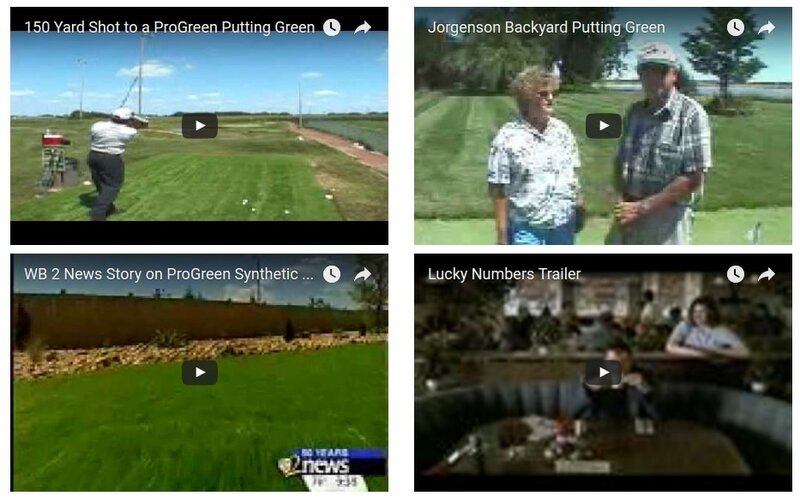 The ProGreen products we use have been industry innovators since 1987. 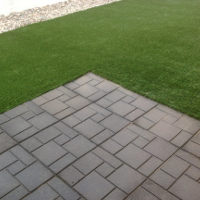 Their synthetic putting greens are the surface of choice for professionals and golf enthusiasts all over the world. In fact, we use the product that was the first to be used as a green-colored top sand and PVC cup support system. Finding extra hours in your week to frequent the country club or driving range can be difficult. 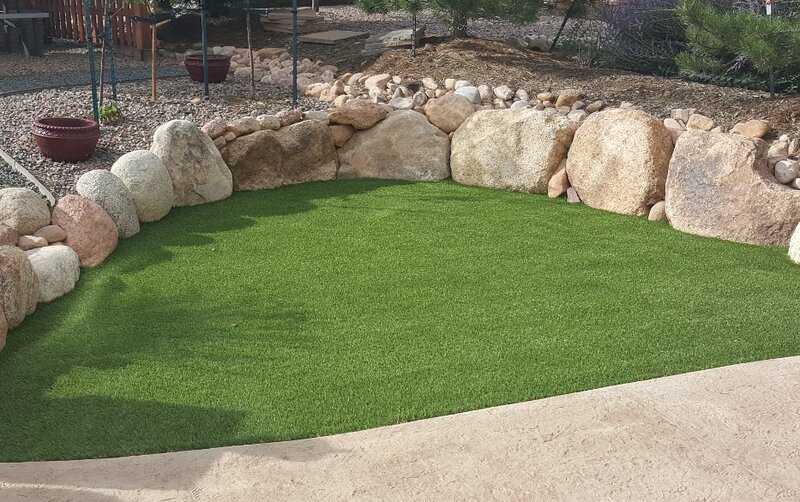 We provide the perfect solution so that you have quick and easy access to putting greens- your backyard. Nothing is more convenient than being able to walk to your backyard and get those practice swings in. Our system is maintenance free, so you'll never have an excuse that takes you away from the game you love. 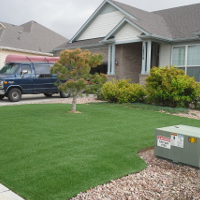 Regular irrigation is required with a natural grass green, but our system helps reduce water usage and give you more freedom. 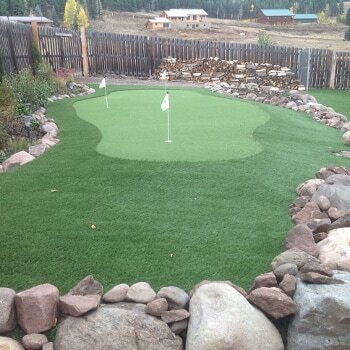 Our artificial turf Colorado putting greens are the perfect alternative to natural grass. With a smooth look, the ball will roll and bounce in the way you experience it on a professional golf course. We have been installing artificial putting greens for decades and never use the technology of the past. Optimal performance and experience is our goal for every one of our golfing customers. Most of our competitors use outdated systems, but we are always looking for the latest and greatest in order to provide the best service for you. 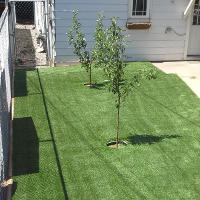 Recently, we've added more density to our artificial turf, making the fibers softer, which results in a truer ball roll. We've developed our own proprietary cup support and in-fill system, using rounded silica sand. 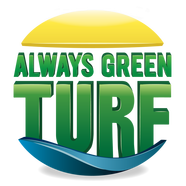 This will prevent your turf green from getting compacted over time and continually softens the surface so that you always have a real putting green experience. Website by Mr And Mrs Leads the greatest franchise seo services provider!